I once heard that the best way to improve one’s teaching skills is to sign up for classes in a subject that is foreign to you. Well, being a technical person, I never studied any kind of art and I certainly had no clue how to color images like those who are into the Copics coloring. 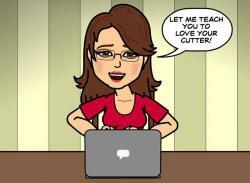 So, I decided to sign up and learn! One of my friends here in Arizona has developed a series of Copics classes called “Build-A-Book” and I signed up with both eagerness and a certain amount of fear! Lol But it’s turned out to be a very rewarding experience and I recommend it to every crafter who has any interest in learning to color with Copics. 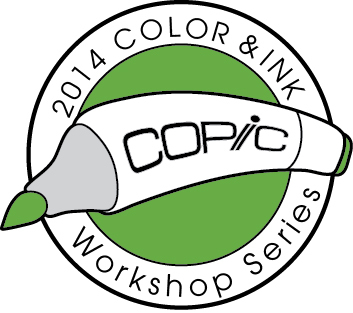 In each class, you learn a set of new techniques to advance your knowledge and mastery of coloring with Copic pens. 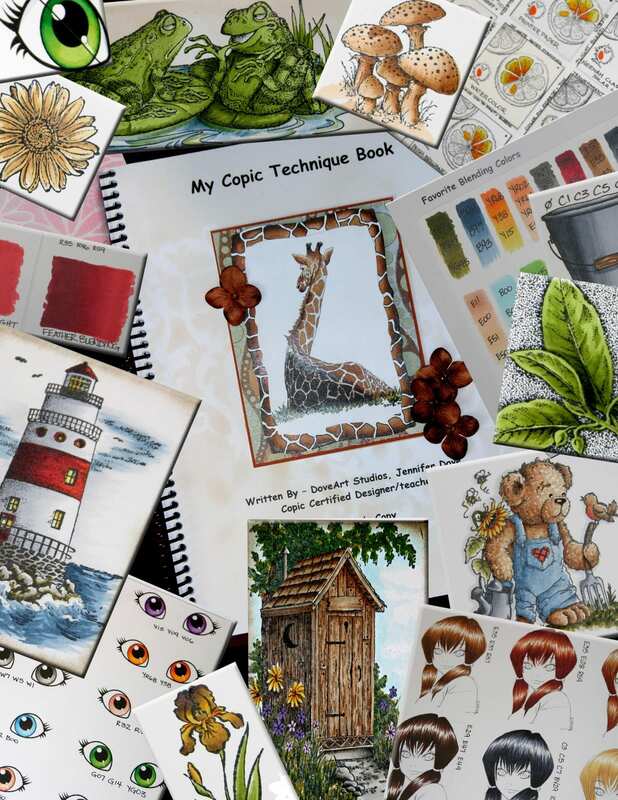 You also receive a set of pages in which the details of the techniques are presented and you have room to paste in the samples you color yourself and, in the end, you have an amazing Copics reference guide you’ll treasure AND use! I’ve been taking her classes each month and I have two more to go. I LOVE what I’m learning, I LOVE how well I can now color, and I LOVE the reference guide I’m creating! 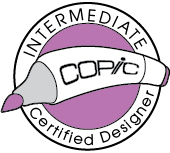 Several of her students have told her they learned more in her very first class than they learned in an entire day-long Copics certification class! That’s because Jenn’s focus is on the coloring… and making sure each student gets the help they need to master each step. These classes are perfect for the beginner as well as the experienced. 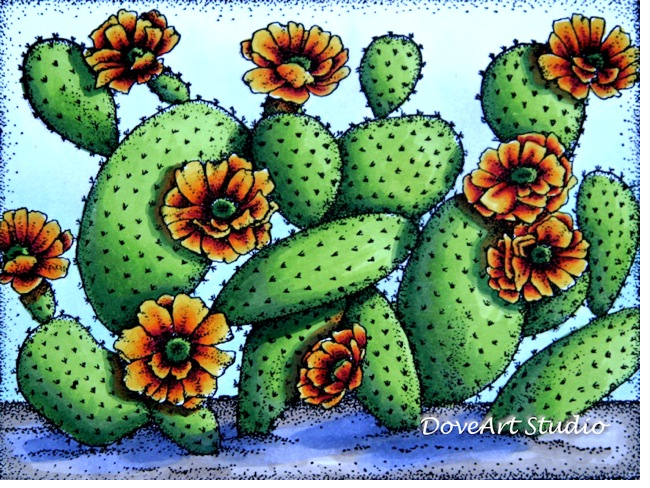 There is always information to be gained, plus the experience of a fun, full weekend of wonderful people with whom to share your coloring passion! The teaching room will open at 1:00 pm on October 21st, with the Meet and Greet starting at 4:00 pm. Dinner will be served at 6 pm, followed by Copic Introduction class, and evening crop open until 11pm. Saturday the 22nd will be action-packed with technique classes, challenges, games, and breakfast and lunch included, (dinner will be on your own). The evening optional coloring crop will be open until midnight with instructors present. Sunday the 23rd, after breakfast, we’ll have another full day of classes and techniques, prizes and fun. We will break for lunch (provided) and dinner (on your own). After dinner we will have a class and then start the evening crop, and farewells until midnight (with instructors). The evening crops are optional, but available for whoever would like to color, relax and catch up on worksheets and get personal assistance. Participation in all classes is optional, so you can head out, at any time, to enjoy some local attractions. 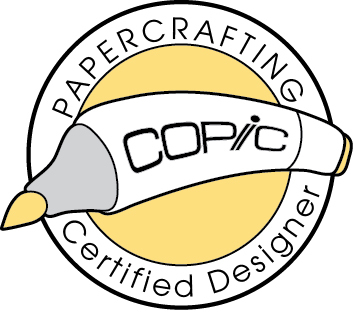 Copic Basics – differences in papers and stamp pads (what works and doesn’t). We will test multiple papers and inks and see how they react with Copics. Bonus Classes: Water coloring with Copics, using Glossy Cardstock, and playing with Airbrushing and more. **Copic Refill Stations will be available on site as well as possibly one of our sponsors, Talkabout Images with their rubber stamp line. Your hotel room and travel expenses are separate as well as 2 of the dinners. We have a wonderful deal with the newly built Marriott Fairfield ($89.00 per night plus tax, single or double occupancy) and Courtyard of Marriott ($99.00 per night plus tax, single or double occupancy). Marriott has a bistro, full bar, 24 hour Starbucks, Wii Fi, pool, exercise room and more for your convenience. If you live locally, you are not required to stay at the hotel. If you want a roommate, please note it in the application that will be sent to you. We will help match up attendees. 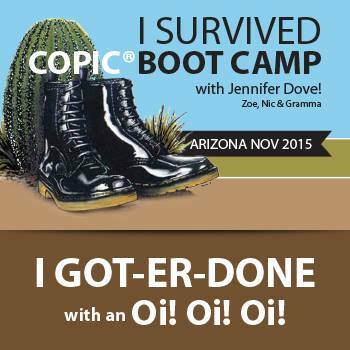 You must mention Copic Build-A-Book Retreat when you call to make your reservations or use the link provided in the application mailed to you to book online. If your spouse would like to join us for one or more meals, let us know as soon as possible, and we’ll find out the cost for that. (1) Emailing me at Jennifer@DoveartStudios.com to let me know you PLAN to attend. If you do not receive a response within 24 hours, then please email again to info@just4funcrafts.com sometimes emails get lost! I’ll then send you an application form to complete. (2) Sending a $100 deposit. I will provide a mailing address after you let me know you plan to attend. 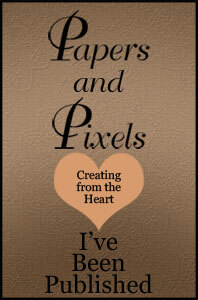 If you prefer, we also accept Paypal payments for retreat payment. The deposit will reserve your place at the retreat. 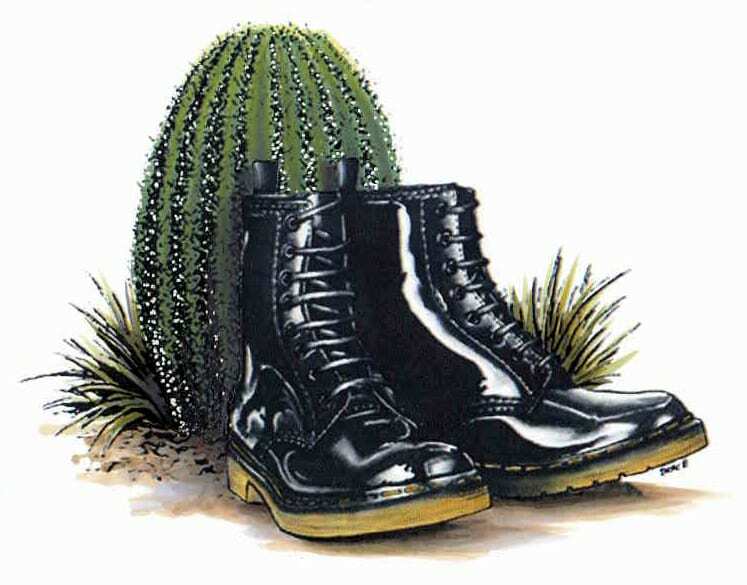 I can’t wait to see you in Sunny Arizona!